Simon’s Tree Service was founded by Simon Burke. 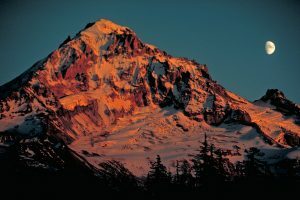 Simon has lived in the Mt Hood Welches area his entire life. 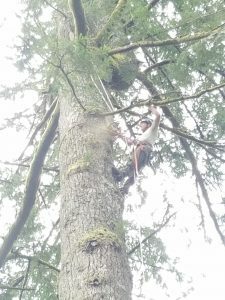 He worked for a reputable tree service in town for 5 years as a climber before starting his own business with his wife Rachel in 2003. Simon and Rachel love living and working on the mountain. They’ve built a business they’ve managed to stay small as they feel they can better meet their customers’ needs and also stay local! Many of their customers are repeat customers and most new referrals are by word of mouth. Simon is very skilled at complicated tree removals. He has earned a reputation in the industry for this. Simon’s Tree Service is Licensed with the Oregon Construction Contractor’s Board, Bonded and Insured. Please call us today for a free estimate! Mailing Address: 66405 E Barlow Trail Rd. Rhododendron, OR 97049.